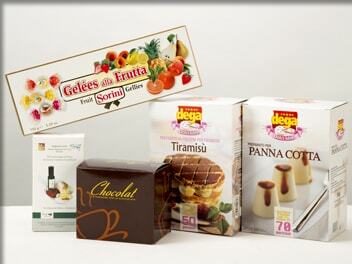 We firmly believe that appearance really matters and that to make a product special you have to start with its package. 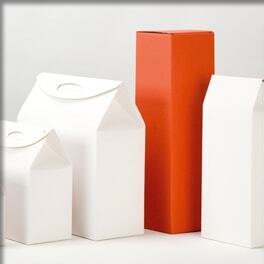 All packaging must be an invitation to discover the object it contains. 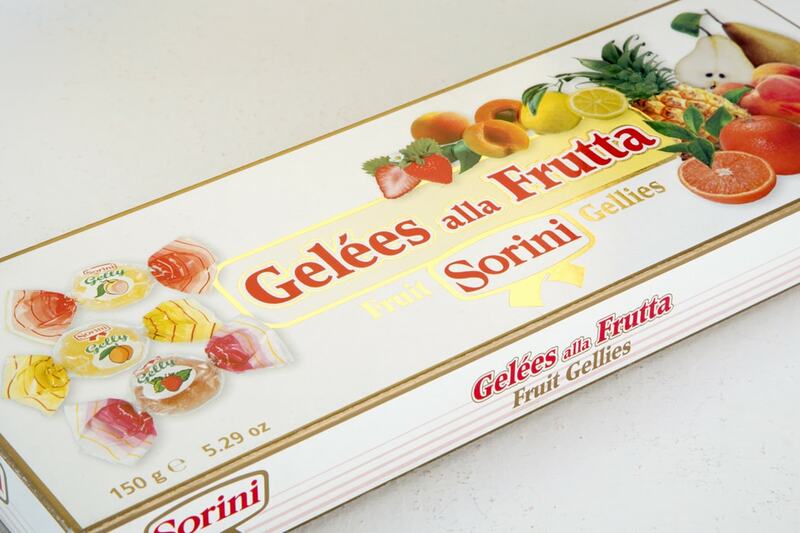 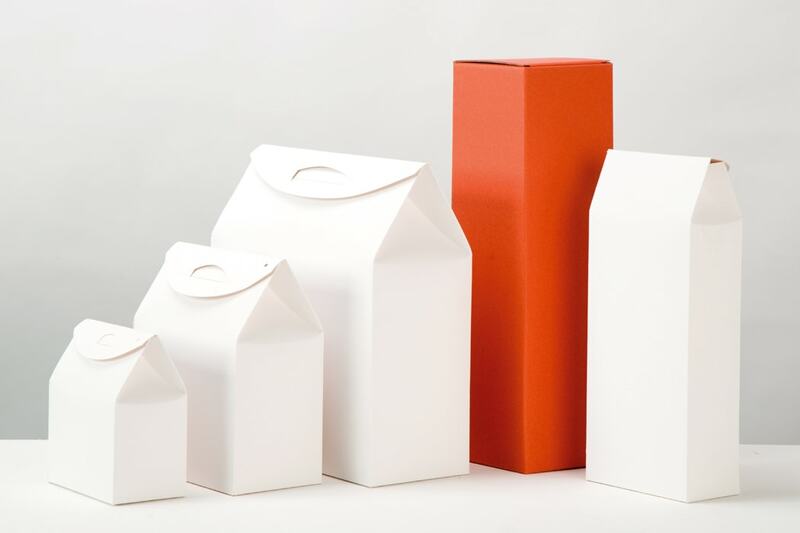 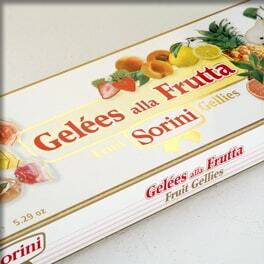 This principle is also true for food packaging: boxes for foods such as sweets, savouries, beverages, and any kind of preparation, must entice the customer to buy the product. 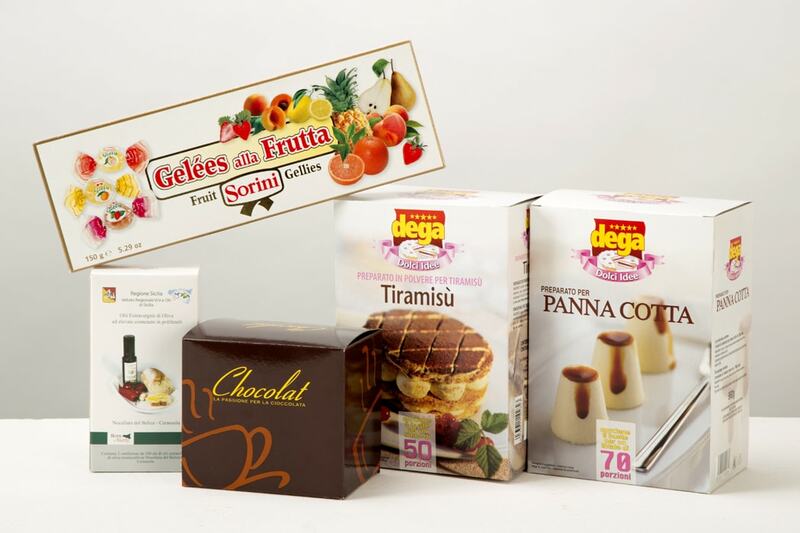 The graphic design, the high quality printing, the use of special ad hoc processing of the box are fundamental aspects to which Cartotecnica Ghio dedicates great care and attention to make your product even more appealing.